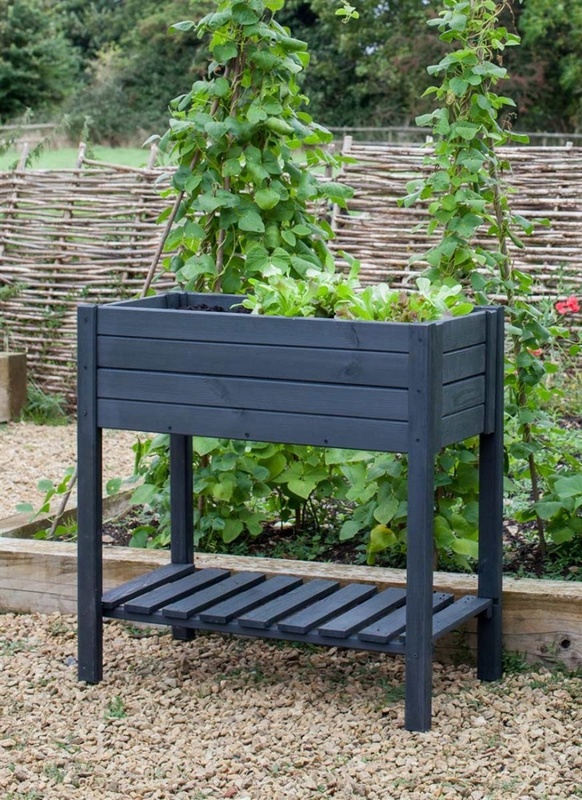 The Latchmere Raised Planter is perfect for small gardens without much space for planting. We think it would look charming in a courtyard or patio, the height of the unit also means less bending down to tend to the plants. The lower shelf gives you room for grow bags, plant pots and gardening accessories. An ideal item if you're partial to growing your own produce.